What a lovely look :-) In my opinion, one of the most comfortable lab organism for biohackers! Tweeting news as #realraum is now very easy. 😀 Just post a status <280 chars on chaos.social with the right hashtag. 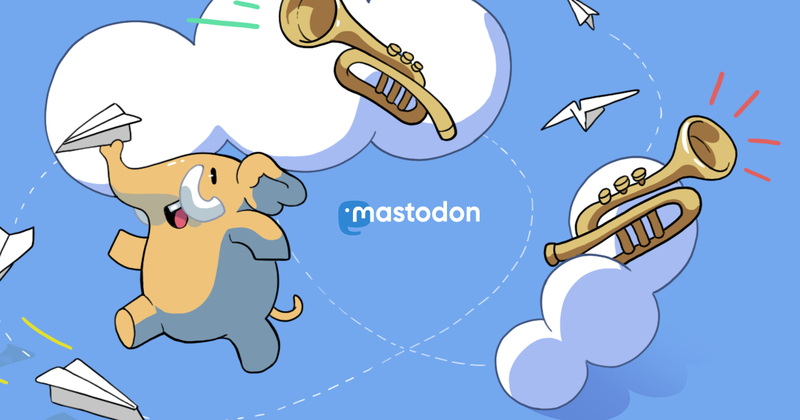 github.com/btittelbach/MastodonBoostBot will boost and tweet it. Got a tour of Adalm2000 capabilities at #realraum today. Pretty nice how you can basically completely and automatically test any IC with that one device now. t> Our ice maker is now finally working! It only takes 10 minutes until you get your first ice cubes. Finally got around to try fixing our Tschunk-Ice maker. After debugging the sensor it turns out the problem is with the endstops due to a mechnical break in the scoop. Let&apos;s try some cyanacrylate..